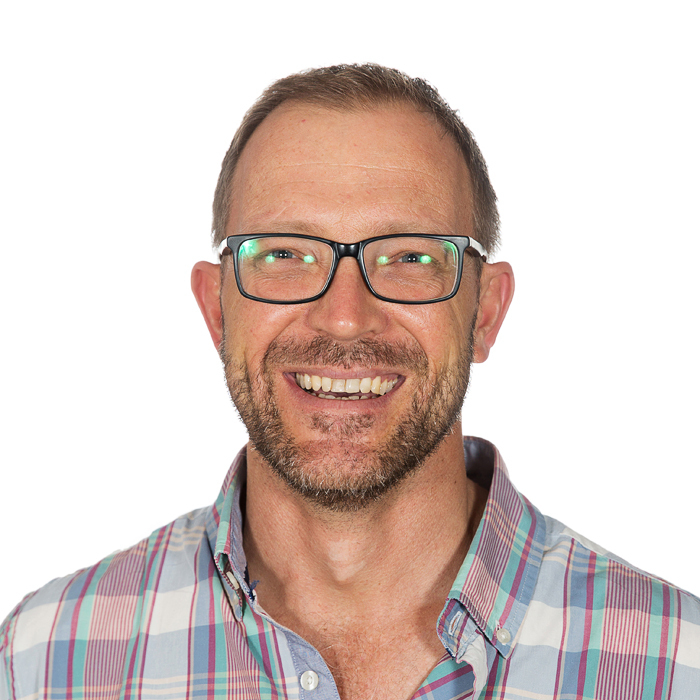 Pieter has been a minister of the Dutch Reformed Church for the last 19 years. He completed his theological studies at the University of Pretoria in 1998, and did some post graduate studies at the University of Stellenbosch. He is a constant learner. He is passionate about South Africa and see himself as part of a movement that creates and facilitates beter understanding across an extreme polarised community/nation. He believes in safe spaces where people can discover creative alternatives to the old patterns that enslaves us. He lives for the common good and wholeness of all. He became part of Mediation-in-Motion in 2018 and is exited about the posibilities of facilitative mediation as a restorative movement.